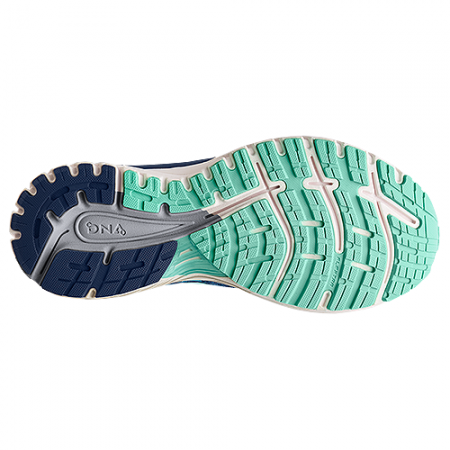 SKU: 190340328817. 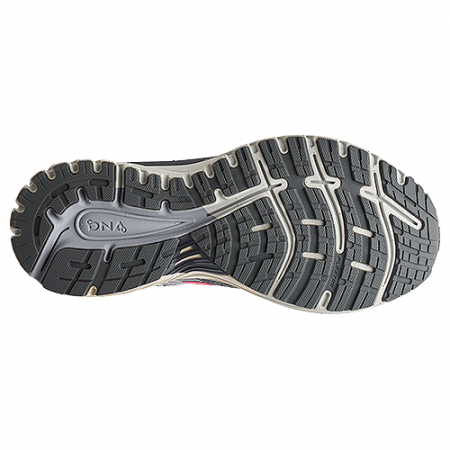 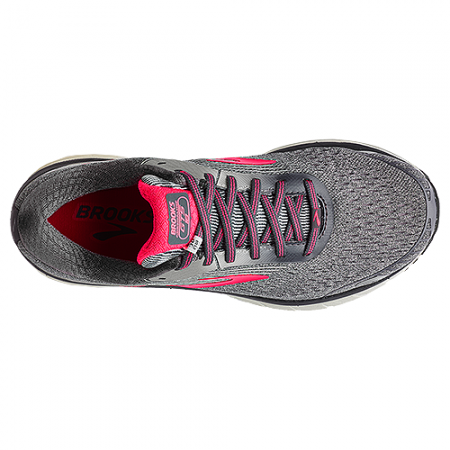 Categories: Brands, Brooks, Women, Athletic, Running, Wide-Widths, Wide. 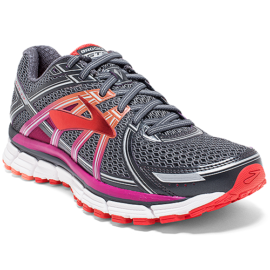 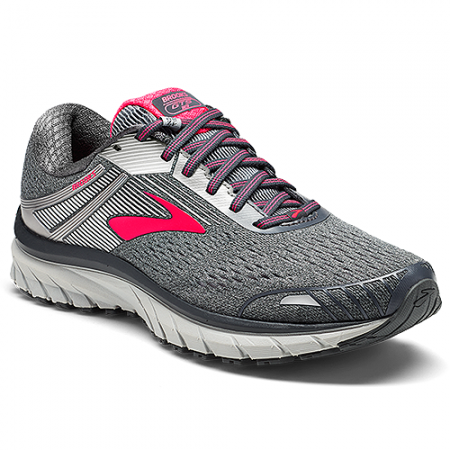 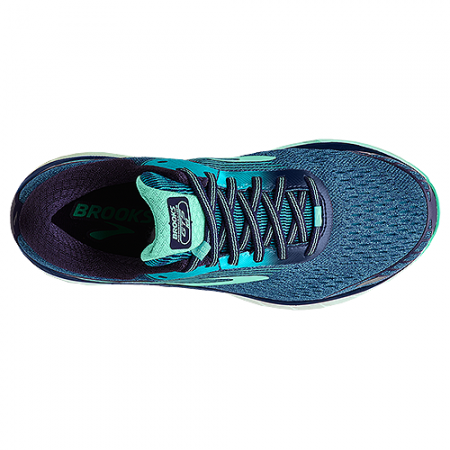 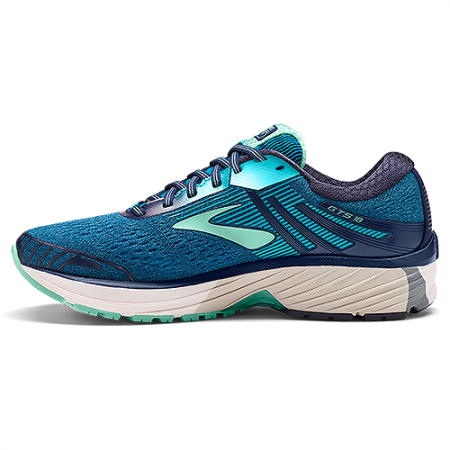 Tags: 120268, Athletic, BROOKS, Running, Womens.